1. 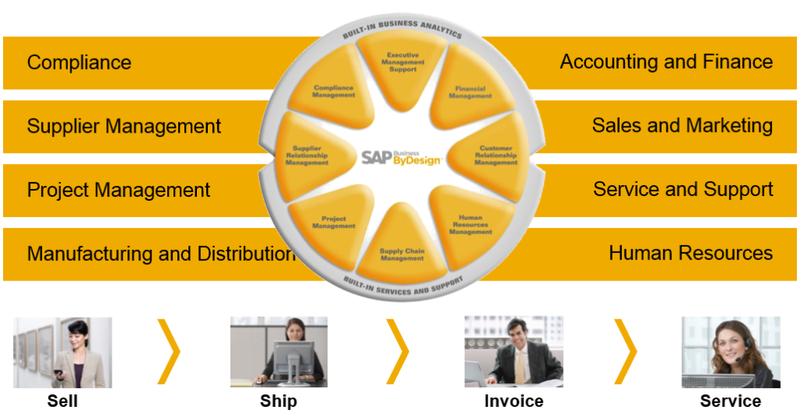 What is SAP Business ByDesign? 2. Download and Installation of Software Development Kid? 3. User Setup and First look of SDK and ByDesign System. 5. 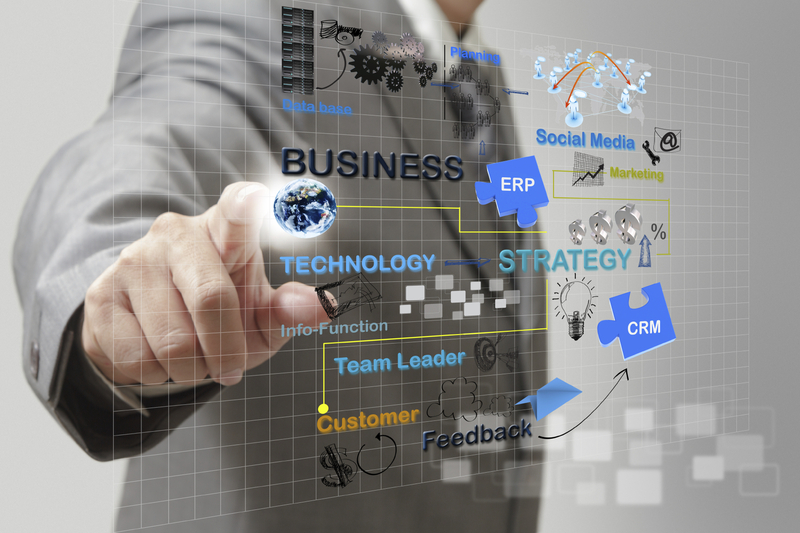 How to create Your First ERP Solution and Explaining Solution Types? 1. What is Business Object? 4. Business Logic with ABSL? 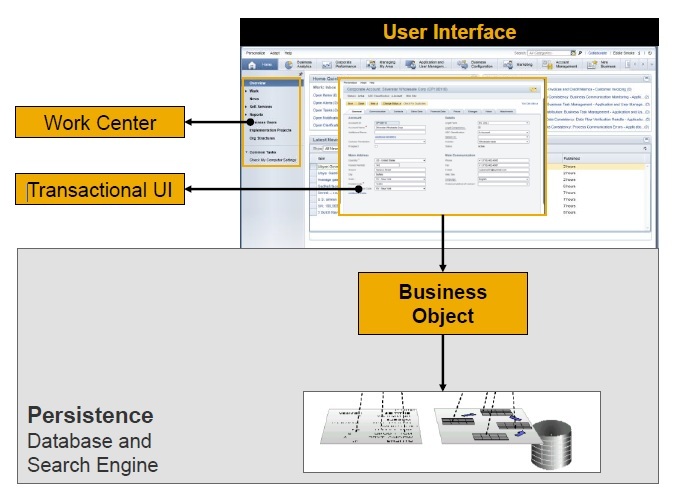 We will discuss everything about SAP Business ByDesign in upcoming post. Keep in touch, learn more about SAP Business ByDesign and share your valuable comments to improve our points. Today we will learn about “what is SAP Business ByDesign?”. Before Enter into the SAP Business ByDesign, we should know the Basic Definition of ERP, SaaS and SOA. it’s a standard procedure or program to optimize all processes (Sales, Logistics, Production, Quality, Finance) of enterprise management. From the above definition, SAP Business ByDesign is One of the ERP Package which is offered by SAP. Compared SaaS Definition with SAP Business ByDesign, SAP Business ByDesign is a ERP software, which was hosted in SAP Server. The SAP manages access to the application, Infrastructure, security, performance and so on. Our Work is simply access Business ByDesign via the web browser. SAP Business ByDesign inherits Service Oriented Architecture(SOA) pattern. The following figure illustrates a basic service-oriented architecture. It shows a service consumer at the right sending a service request message to a service provider at the left. The service provider returns a response message to the service consumer. The request and subsequent response connections are defined in some way that is understandable to both the service consumer and service provider. A service provider can also be a service consumer. 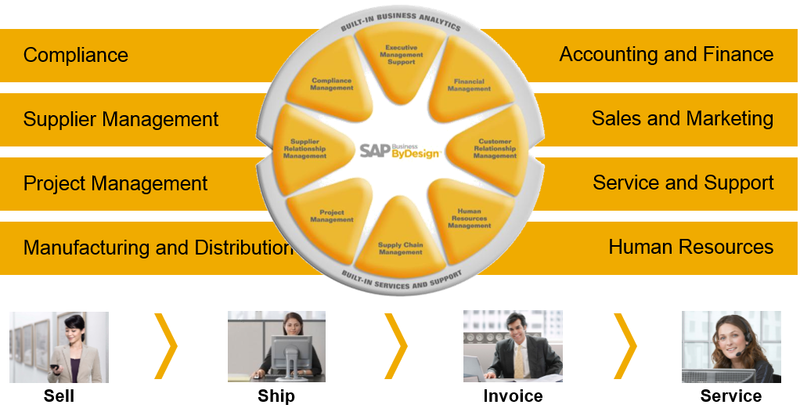 What is SAP Business ByDesign(ByD)? Run your entire company on a single, cloud-based business management suite – SAP Business ByDesign. SAP Business ByDesign is software as a service(SaaS) sold by SAP SE, a German software company. It is an Enterprise Resource Planning(ERP) or Business Management software product designed for small and medium sized enterprises. SAP announced SAP Business ByDesign on 19 September 2007 during an event in New York. It was previously known under the code name “A1S”. SAP ByDesign mainly designed for midsize companies or subsidiaries of larger enterprises, it is delivered on-demand by SAP with a monthly subscription for a minimum of 10 users. SAP ByDesign is available in Australia, Austria, Belgium, Canada, China, Denmark, France, Germany, India, Italy, Japan, Mexico, the Netherlands, New Zealand, Spain, South Africa, Switzerland, the United Kingdom and the United States. Therefore, as of December 2015, SAP Business ByDesign has been implemented in 92 countries. Depends on the Customers and Partners, we can extend Business ByDesign to various country by using the Localization Toolkit provided by SAP. Business ByDesign follows Service Oriented Architecture and model-driven Pattern. We are going to perform an above four core operations in Database table via business object in SAP Business ByDesign. We will see what is Business Object(BO) later. Today we learned, about what is ERP, SaaS, SOA, Business ByDesign, and core operations of ByDesign. In my next Article we will learn about how to Download and Install Software development kit(SDK). Don’t forget to subscribe and share your feedback. We are gathering all training material right now, subscribe us, and you will get training kit for free, tips and tricks regarding Business ByD. In my upcoming articles you will get all the training materials via email. Images ©2015 SAP SE or an SAP affiliate company. I can’t see answer for all these question Below the Objectives ?????????????? Hi Sathish. Soon you will get answer for all above questions in future post. Thanks yamini. Very much happy to see your response.